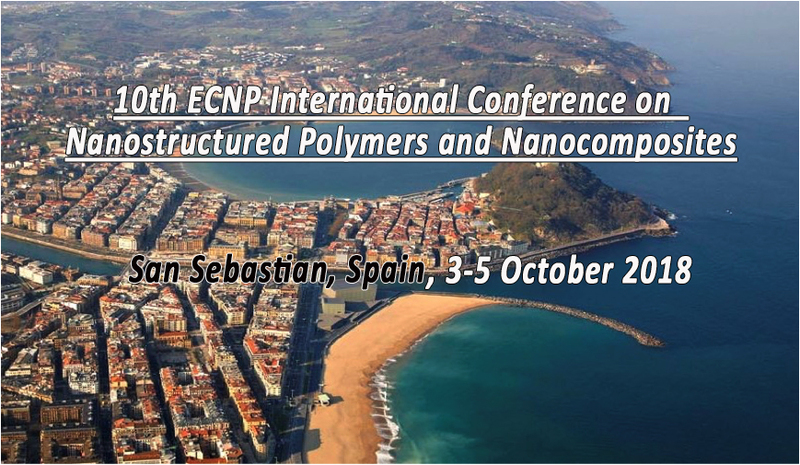 We are pleased to invite you to present the last results of your laboratory in the 10th ECNP International Conference on Nanostructured Polymers and Nanocomposites.. This conference continues the well-established tradition of international conferences started with the European Network of Excellence NANOFUN-POLY in 2004 in Dresden and continuing every other year through the European Center for Nanostructured Polymers (ECNP) in Lyon, Corfu, Paris, Madrid, Prague, Rome. 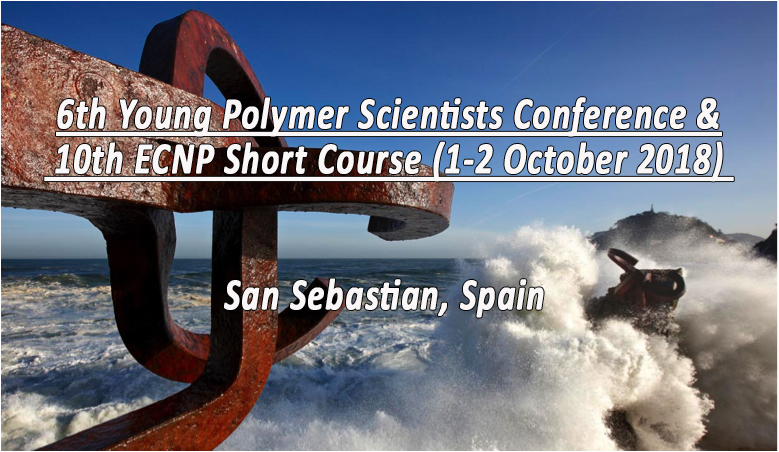 The conference covers polymer science from fundamentals to applications: synthesis of polymers and macromolecular architectures, characterization, processing, as well as theory of polymers and nanocomposites. 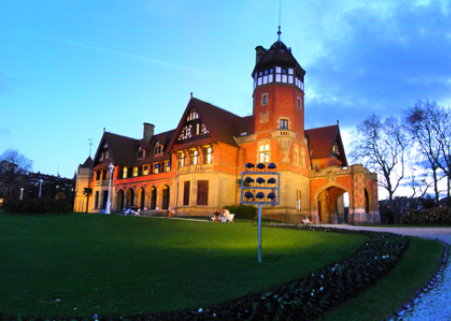 The focus is on functional polymeric materials and nanocomposites, supramolecular chemistry and interface design as well as aspects of sustainability.